Sometimes it’s all work and no play, even if you’re at a conference in Las Vegas. Today was stacked with keynote speakers, workshops, a taxi ride with an interesting cabbie, security checkpoints and a flight home. So today’s 136 of Photo 365 is just a picture of feet of a conference attendee. You had to know feet would appear sooner or later. 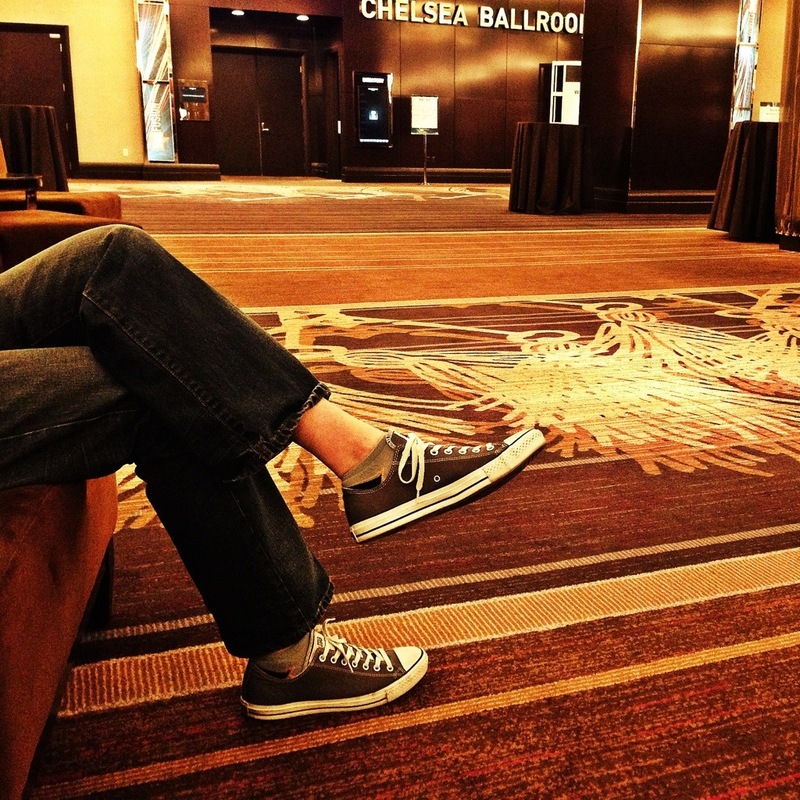 This entry was posted in Photography and tagged Converse, Las Vegas, Photo 365. Bookmark the permalink.